Styled with slim sweat short lt and mcsweeney anorak . Not a lot, just a little bit. 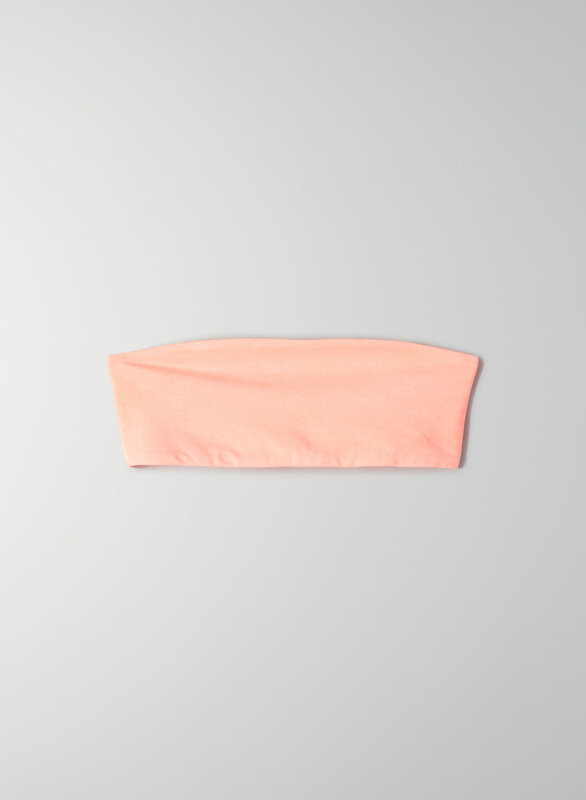 This is an ultra-cropped bodycon bandeau with a double-layered body for extra coverage and stability. It's made with Aurant™, Tna's signature high-stretch fabric.